Experiential Education: Education through hands-on-learning. 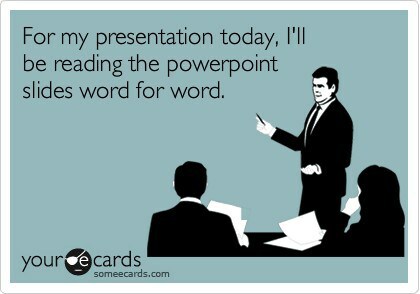 4-H values experiential learning, so why discuss Powerpoint (or Prezi, or any other presentation software)? While 4-H programs should focus the bulk of the learning of members through experiential means, that is not to say lecture-based learning never has its place within our programs. Is arguably easier on the teacher. Ensures all participants gain the same information. Is effective at transmitting facts (but not necessarily behavior change).